The Florida Constitution Revision Commission convenes every twenty years to review proposals to the state constitution. A proposed bill of rights for nursing home residents has proven contentious. 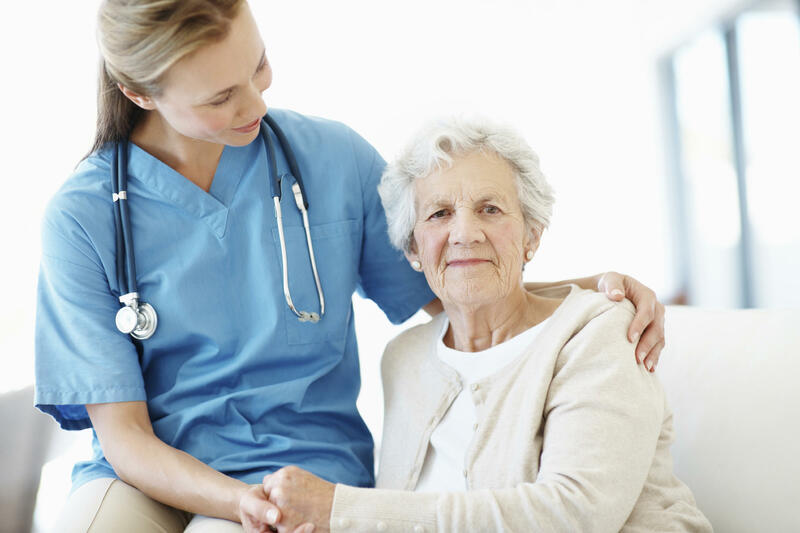 Proposal 88 to the Constitution Revision Commission would introduce a “Nursing Home Bill of Rights” to the state constitution, including the right to a safe, comfortable environment for nursing home residents. Steve Watrel, an attorney and Board Member with the Florida Justice Association, explained that the proposal is a reaction to Hurricane Irma. Over twelve nursing home residents died in a nursing home in Hollywood, Florida, many from heat exposure. Watrel says it makes sense, in a state as prone to natural disasters as Florida, to ensure residents the right to a safe environment. But Brecht Heuchan, who filed the proposal, sees even more fundamental issues that need to be addressed. Heuchan is a CRC Commissioner. When he crafted the proposal, he included the right for residents to access courts and a jury system. Heuchan says residents can lose this right when they’re admitted to nursing homes. Arbitration is a method of dispute resolution, in which two parties select a neutral decision maker. In an arbitration agreement, a party agrees to waive the right to sue and to a trial by jury. The American Bar Association recommends prohibiting pre-dispute agreements, which are made before an issue even arises. The Florida Health Care Association asserts that arbitration agreements made between nursing homes and residents are voluntary and not a requirement of admission. But Watrel says that’s not always the reality. He references his career as a personal injury lawyer. The FHCA argues that arbitration agreements allow for a fair form of dispute resolution that is more expedient, cost-effective, and informal than court action. Bob Asztalos is the Chief Lobbyist for the FHCA. 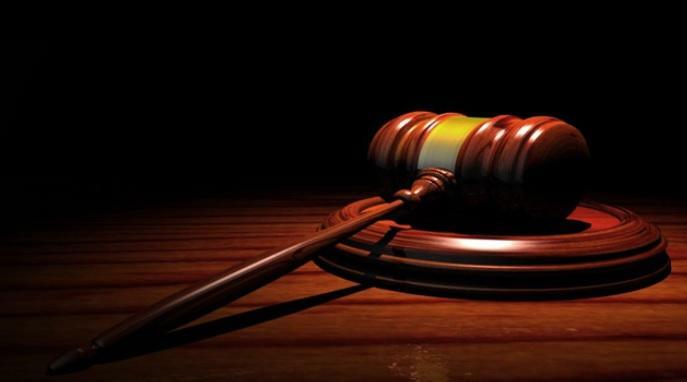 He argues that the proposal would do away with that out-of-court option and encourage predatory law practices instead. Proposal 88 passed its first committee vote last week. The CRC will hold public hearings between now and May, where the public can weigh in with their thoughts on this and other proposals. If Proposal 88 passes the Commission’s final vote, you’ll see it on the ballot in November. 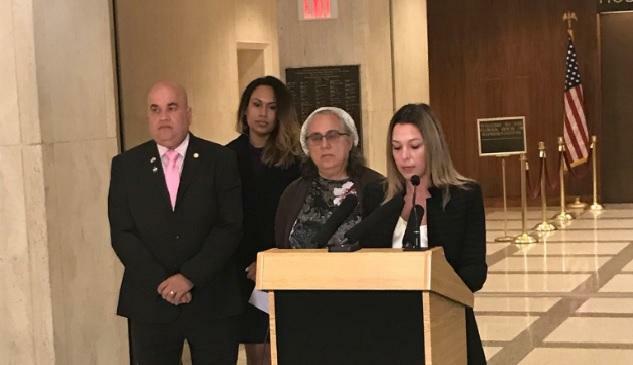 After the destructive repercussions Hurricane Irma had on Florida’s elderly residents, a new bill looks to address the key issue as to why they were so negatively affected. 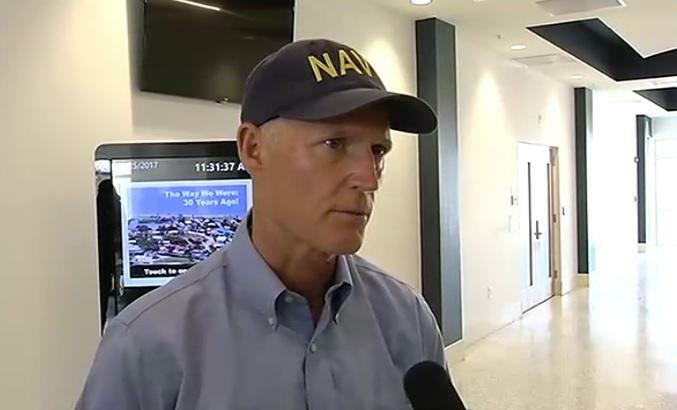 Governor Scott is expected to appeal a Friday decision by an administrative judge, who tossed out emergency rules issued by Scott’s administration. The rules required nursing homes and assisted living facilities to have generators and enough power to cool buildings for 96 hours. Governor Rick Scott does not appear to be backing down from his emergency rule, requiring nursing homes and assisted living facilities to have a generator within the next two months.